Not long ago #PlayKe music was a topic of discussion after Kenyan musicians accused Kenyan media personalities for giving foreign music more airplay than local. The debate turned to be a blame game after the media personalities blamed the Kenyan artistes for producing low quality musics. 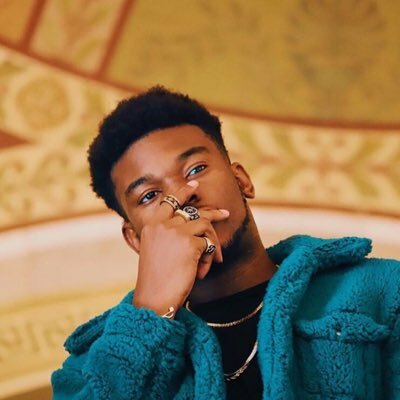 That aside, Nigerian star Nonso Amadi has just admitted that he has more fans in Kenya than even in Nigeria. He said:“At the moment surprisingly most of my African streams are from Dar Es Salaam & Nairobi, Then Lagos comes next. (Laughs) I’m think of moving to East Africa for this reason.